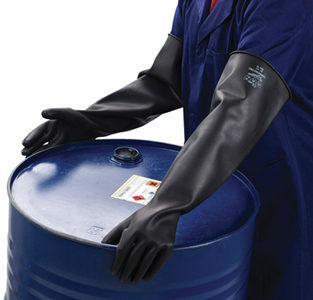 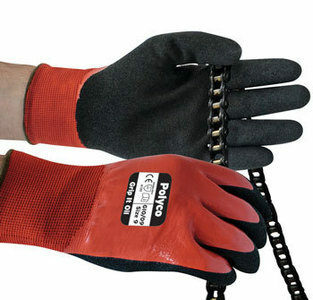 With one of the broadest product ranges available in Europe Polyco offers a truly comprehensive selection of industrial hand protection. 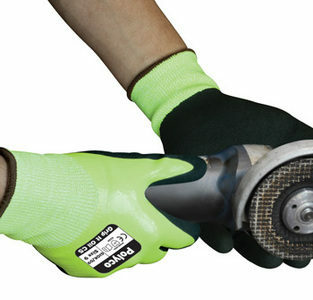 The ultimate glove solution provides "Enhanced Manual Dexterity" - the ability to work better, faster and safer with our gloves than without. 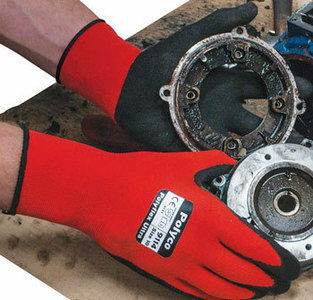 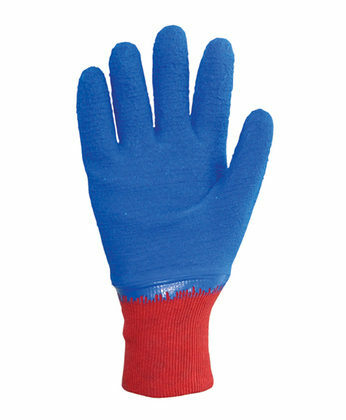 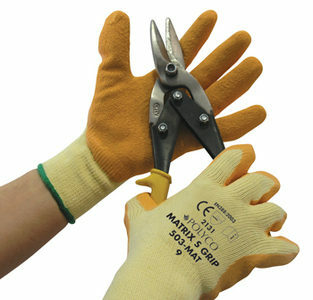 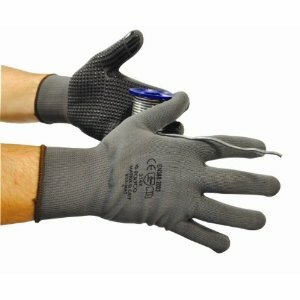 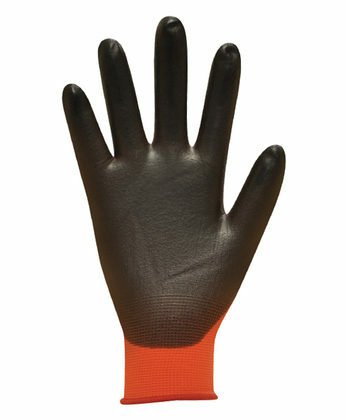 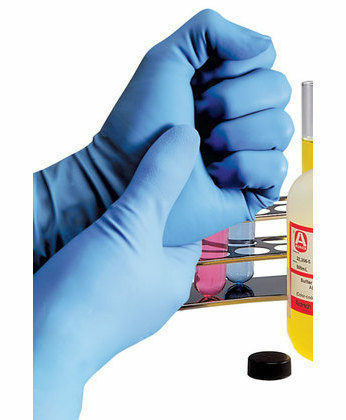 Polyco gloves offer good grip, comfort and resistance to abrasion, scratches and dirt. 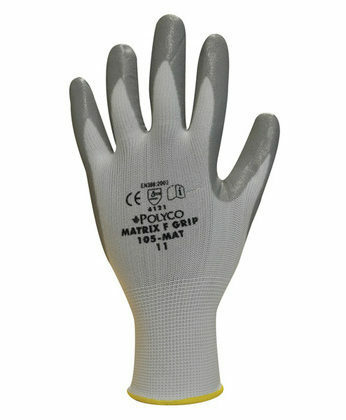 Please see below for product range available. 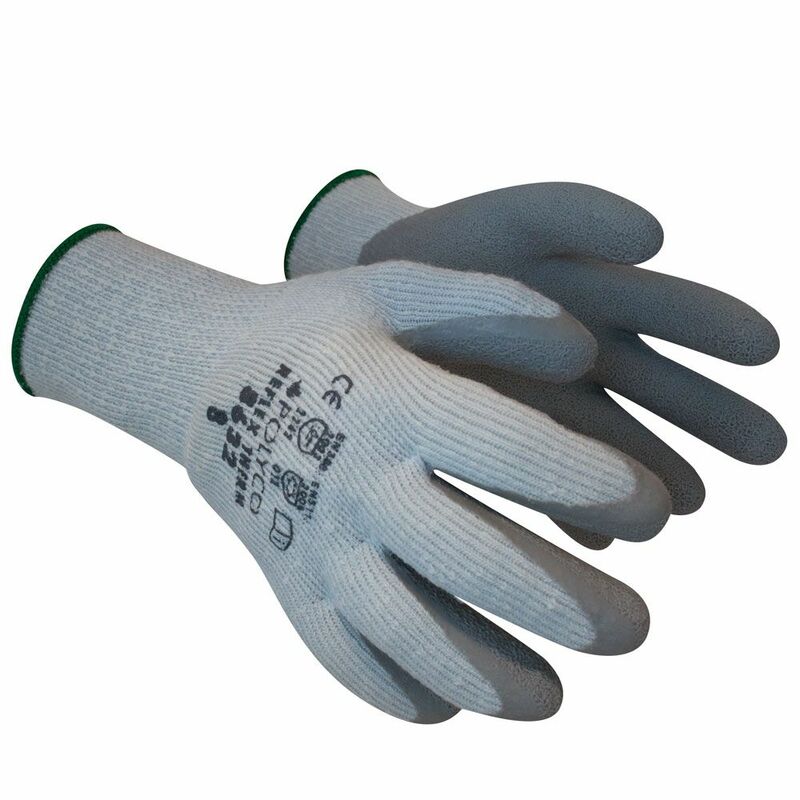 Do not hesitate to contact us for products that are not listed.